With so many Bollywood films like Dangal, Bajrangi Bhaijaan and Secret Superstar setting records in China, another Indian film is all set to take the Chinese box-office by storm. 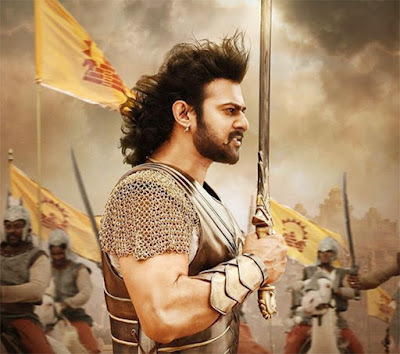 South superstar Prabhas starrer Baahubali 2: The Conclusion is now finally certified by the Chinese censor board. Even though film’s release date has not been finalised by the makers of the film, it’s said that a huge release is being planned and even the distributors have been finalised for the film. 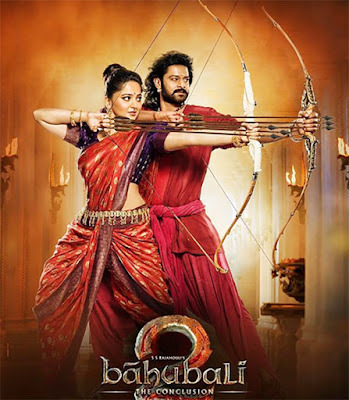 Baahubali 2: The Conclusion shattered all the existing records of every Indian movie in all other markets, hence it’s expected that film is going to do wonders in China as well. Since Baahubali: The Beginning managed to impress the audiences in China, it’s assumed that Baahubali 2: The Conclusion will be a big hit. According to source, part two will have larger screen space just like Aamir Khan’s Dangal. 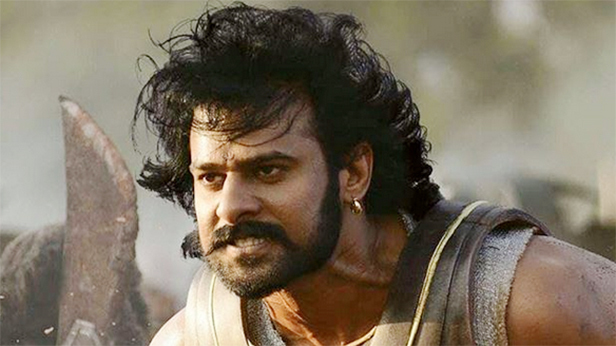 It’s also said that Baahubali 2 will be the first Indian film to gross 2000 crore at the global box-office. Going as per the records, Aamir Khan’s Dangal is currently the highest worldwide grosser with its cumulative collection of Rs 1900 crore. 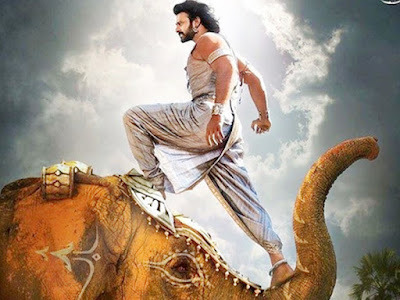 Baahubali 2’s current cumulative collection is Rs 1715 crore and with its China release, the film is expected to mint minimum of Rs 300 crore in the Chinese markets. With that total figure, Baahubali 2: The Conclusion will become the first Indian film to gross Rs 2000 crore at the worldwide box-office. 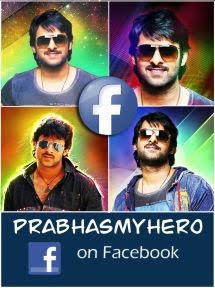 Talking about the film, lead star Prabhas said, “As an actor, Baahubali has given me so much that I can't explain in words. It's a character that will always be a part of me,"